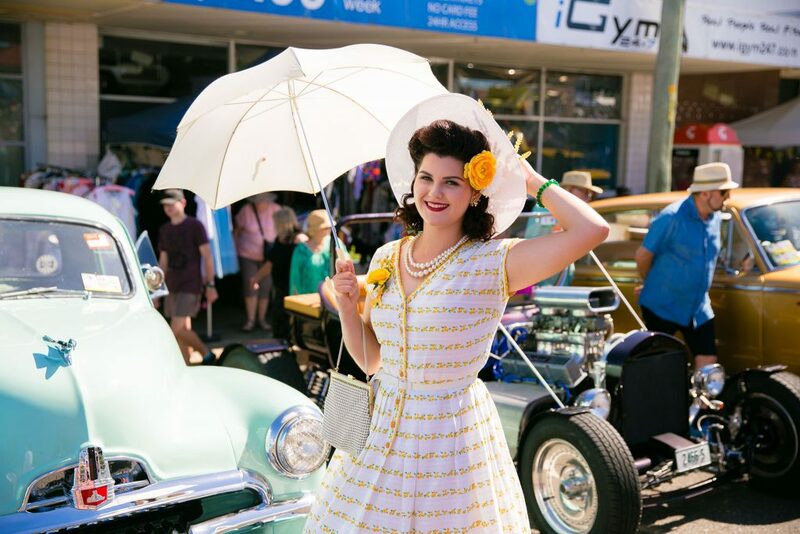 The 2019 Kurri Kurri Nostalgia Festival was incredible! 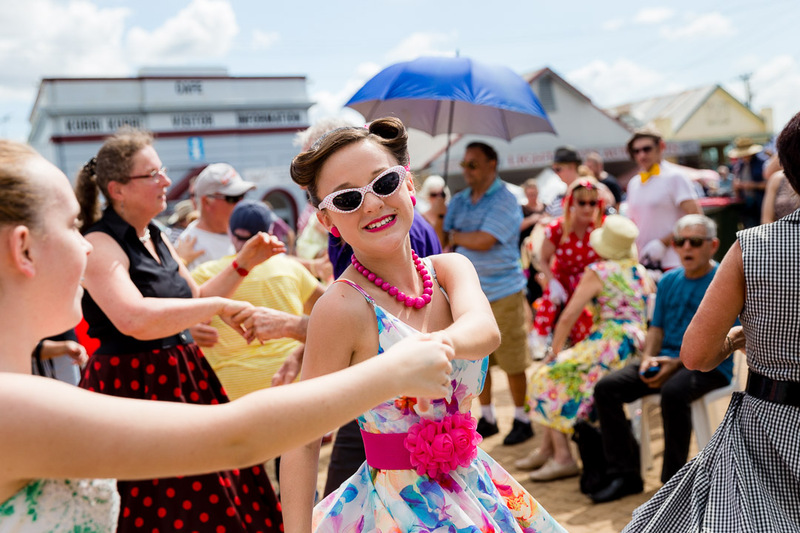 A huge thank you to the community, everyone who came to the festival (near and far), all of our sponsors, volunteers, and especially those who got dressed up! We like to encourage everyone to bring along their cameras and share some of the fantastic images captured at the Festival on our Official Facebook page. There are some great sponsorship opportunities available for next year’s event so get in quick and don’t miss out. 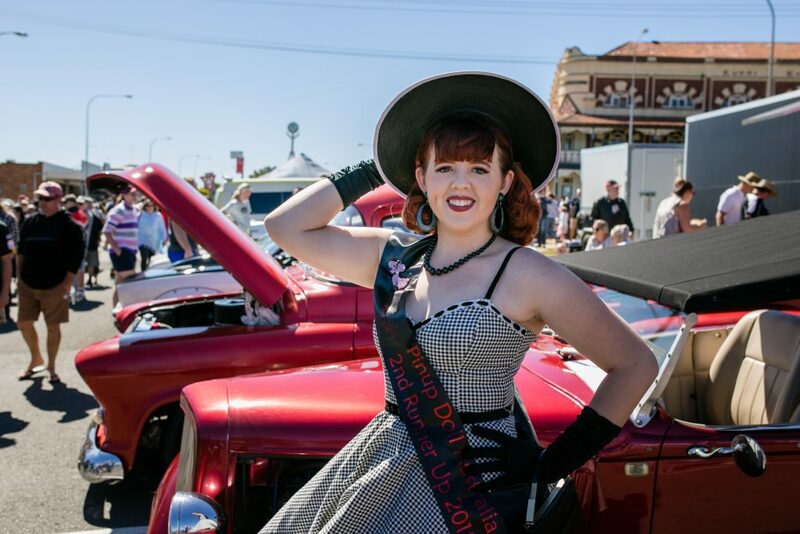 For those who have been hanging out to see the official photographs from the 2019 Kurri Kurri Nostalgia Festival – the wait is over. Images are again available for purchase this year within the official gallery. Thank you to Angela Hardy Photography for capturing some of the fun!